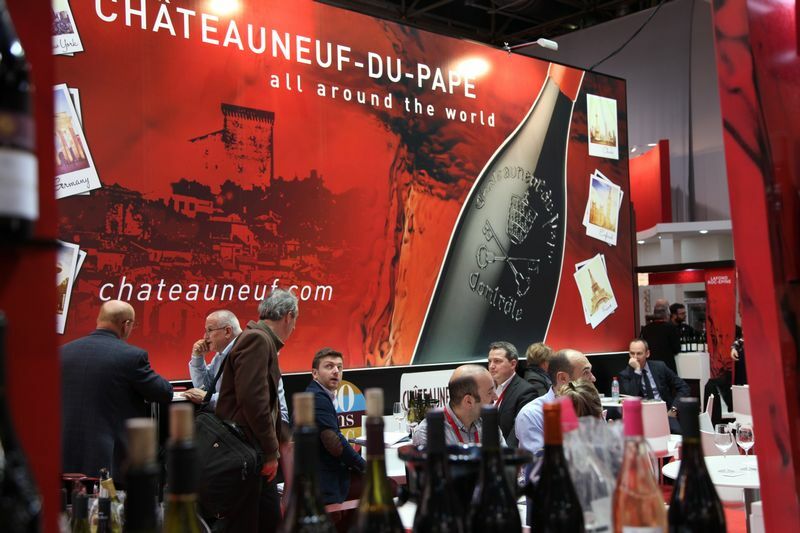 For the 5th year running, the Châteauneuf-du-Pape appellation was at the Prowein wine fair in Düsseldorf from 13 to 15 March 2016. 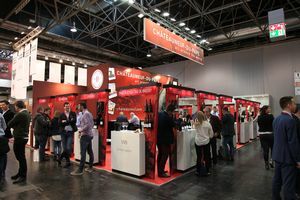 Prowein Düsseldorf is a major international wine and spirits fair and, this year, it hosted no less than 6 200 exhibitors and 55 000 visitors from 120 different countries. 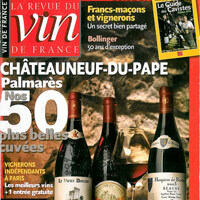 15 wine producers of Châteauneuf-du-Pape (Maison Brotte, Domaine de Cristia, Vignobles Marcel Georges, Domaine du Père Caboche, Domaine Pierre Usseglio, Domaine La Millière, Domaine Durieu, Domaine Lafond, Domaine de Nalys, Cellier des Princes, Vignobles Mousset-Barrot, Domaine Albin Jacumin, Domaine La Barroche, Domaine Juliette Avril, Domaine des Pères de l'Eglise) represented the appellation at this international wine fair. Save the date 19 au 21 mars pour l’édition 2017 ! 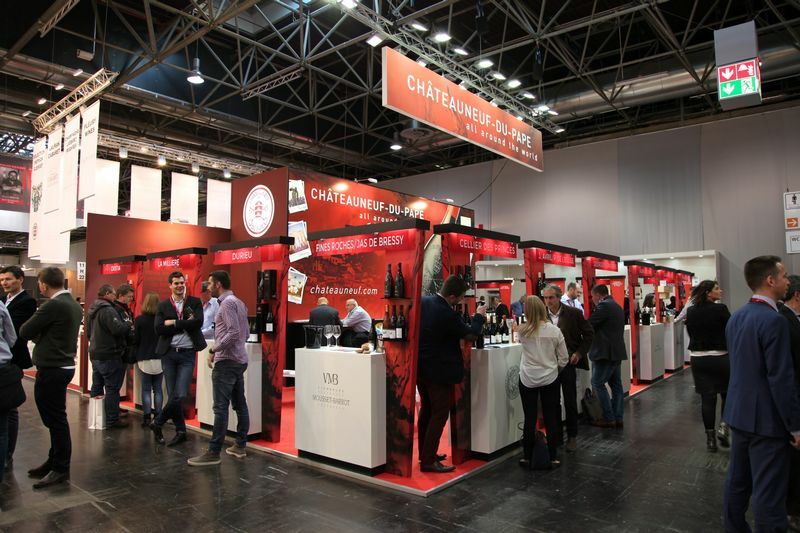 The next Prowein wine fair will be held from 19th to 21st March 2017. See you there!